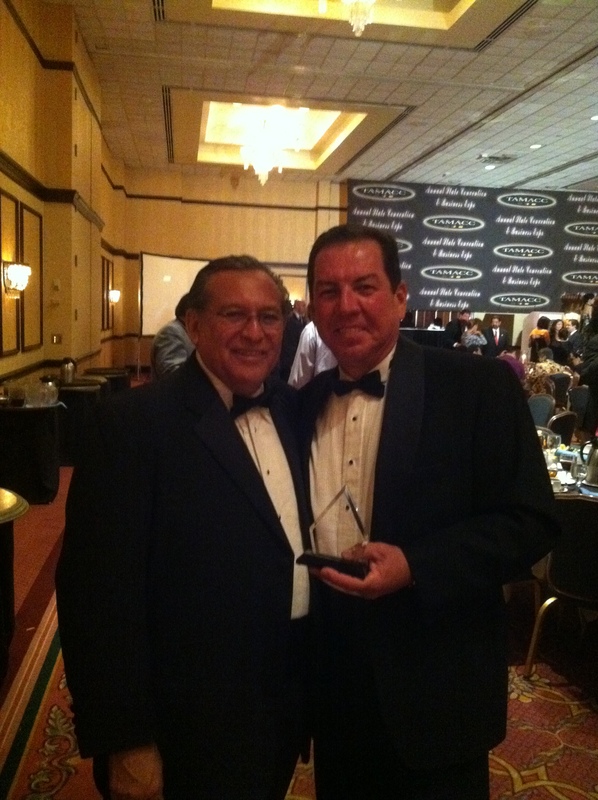 The Texas Association of Mexican American Chambers of Commerce (TAMACC) honored Demetrius Navarro, President of Navarro Insurance Group, on Friday, August 26th 2011 with the Business Man of the Year award at their 36th Annual Conference. 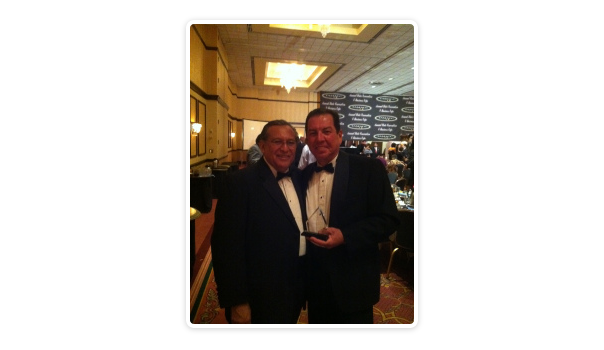 Demetrius is on the Board of Directors for the Houston Hispanic Chamber of Commerce, which is one of more than 20 Hispanic chambers of commerce that make up TAMACC. TAMACC’s mission is to promote the growth, development and success of local Hispanic chambers of commerce and serves as the leading advocate of Hispanic business in Texas.